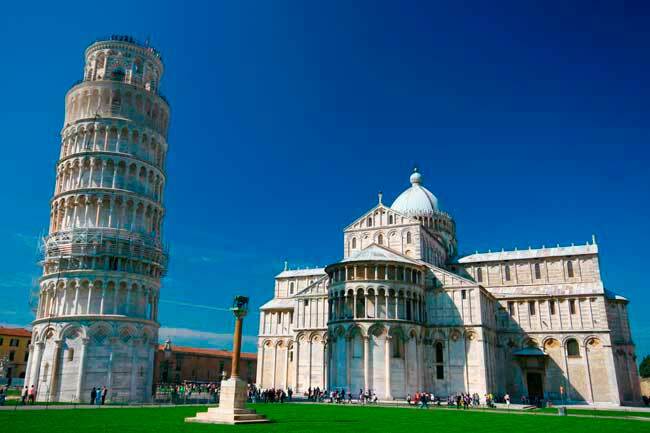 Use this website to quickly find the most important information about the Pisa International Airport (PSA): Flights, Departures, Arrivals, Parking, Car Rental, Transport, Hotels near the airport and other information about Pisa Airport. Plan your travel to PSA Airport with the information provided in this site. Pisa Airport is just about 1 km away from the Pisa city centre. Pisa Airport (PSA) is the main airport of the Tuscany region in Italy (IATA: PSA; ICAO: LIRP). Pisa Airport is also called Galileo Galilei Airport, due to the father of the Astronomy was born in Pisa. 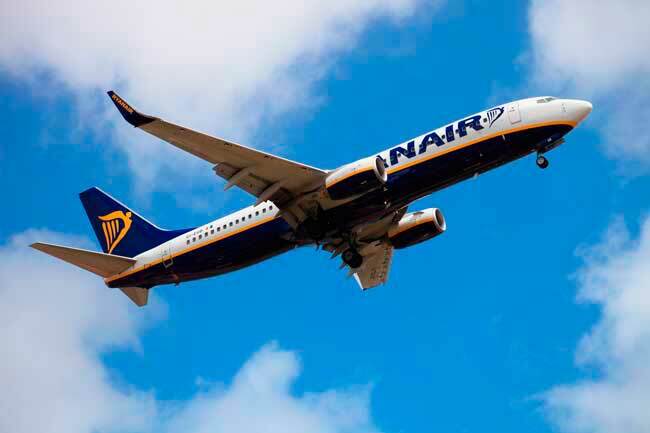 Pisa Airport (PSA) is the seasonal hub of Ryanair. Pisa International Airport, also named as “Galileo Galilei Airport” is the main airport of the Italian city of Pisa and of the Tuscany region in Italy (IATA: PSA; ICAO: LIRP). 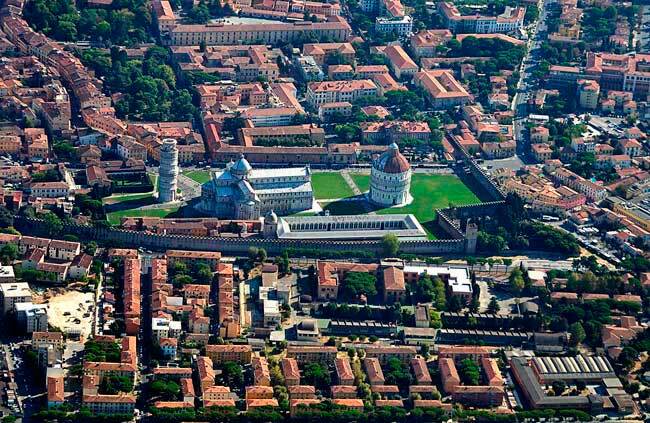 Being the 10th in list of Italian airports, PSA Airport is located just 1 km away from Pisa city centre. Pisa Airport is connecting the Italian Peninsula with several European cities and with the rest of the world. Pisa International Airport has its own automatic train also called Pisa Mover which brings you directly from the Pisa Airport to Pisa Central station. It is the hub of Ryanair. Pisa Airport is the main airport of the Tuscany region for many reasons. One of them is that it is very well connected with other Italian main cities. For example, from Pisa International Airport you can easily travel by train to Florence in just 1 hour and a half. In 2017, Pisa Airport (PSA) handled 5,233,118 passengers. The airport is also used by the Air Force of Italy. Please do not attemp to sleep in the airport since it is forbidden. Terminal service hours: From 04:00 am to the last flight. Telephone: +39 050 849 111. 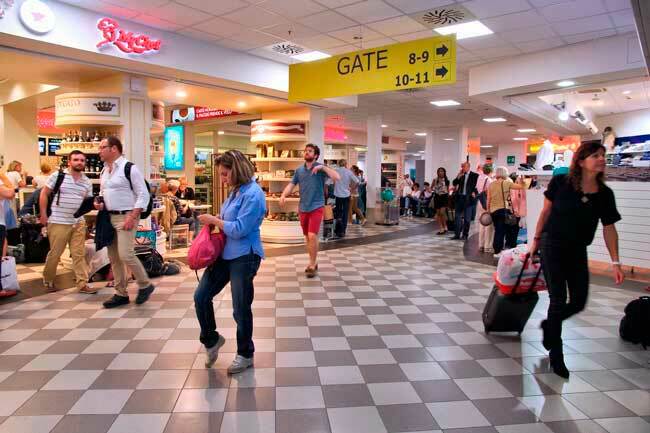 At the Terminal of Pisa Airport you can find several services and facilities such as bars, cafés, restaurants and dutty free shops.